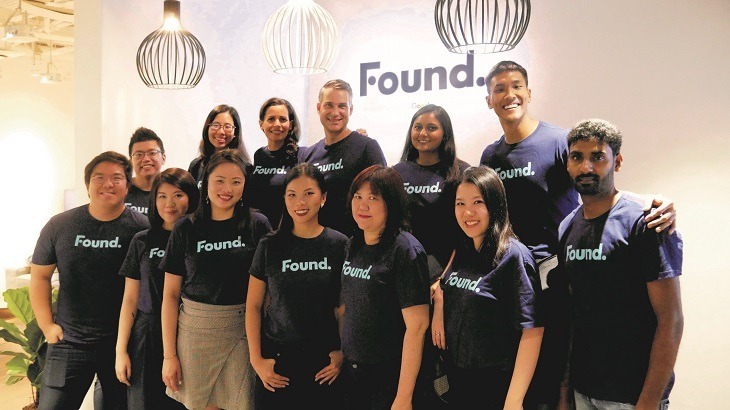 Co-working pioneer Impact Hub Singapore, the nation’s largest community of entrepreneurs and innovators, has today rebranded to become Found. This concludes the company’s successful tenure with the global Impact Hub network and signifies its next steps in establishing itself as an independent, homegrown Singapore and Southeast Asian brand. Known as the ‘living room for the startup ecosystem’ by its community, Found. has built a community of 2,500 members and alumni, who collectively have raised more than $380 million. The team became Google for Entrepreneur’s first Southeast Asian partner in 2017, opening up a wide range of perks and mentorship from Googlers, for its members. Found. also houses a fund (Found. Ventures) which typically invests at pre-seed to seed stage. Found. continues to be supported by long-standing partners and investors including Lee Han Shih, the Pangestu family of Barito Group, and RB Group. As part of the rebrand, Found. will be deepening its ‘Members Growth’ services, which include coaching, mentoring and partnership programmes for its entrepreneurs. 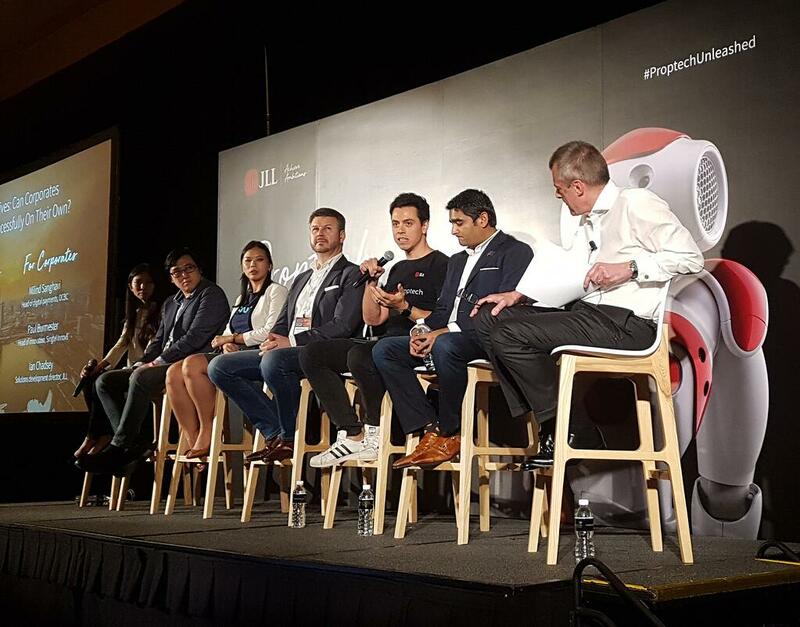 Following its successful track record from the corporate innovation arm, where it supported more than 75 organizations such as DBS, NTUC, P&G, Cartier, Liberty Mutual and JP Morgan, in achieving their innovation agendas, Found. will extend its innovation-building capabilities to more firms based in Singapore and the Southeast Asian region. Kick-starting its corporate innovation expansion plans, Found. has announced the opening of a third space on Amoy Street in the heart of Singapore’s Central Business District (CBD). The new 22,000 square foot flagship campus, slated to open in September, will feature state-of-the-art facilities including a 250 capacity event space, dedicated team rooms for corporate innovation teams and flexible spaces for fast-growing businesses. It will be home to a 50:50 mix of corporate innovation teams and high-growth startups – the first of its kind for any innovation hub. Found. has also unveiled ambitions for regional expansion, with plans underway to establish spaces in Malaysia and Indonesia by the end of the year. The firm also has plans to expand into Thailand and Vietnam by 2019. Unlike other co-working providers, Found. will be expanding its ecosystem of supporting entrepreneurs and corporate innovators, on top of its spaces.